Given Florida's status as a swing state, it is not surprising he has a long history of making political donations in the state. The Florida secretary of state's website shows a total of just over $3.7 million in reported donations by him dating as far back as 2002, with most of that money being donated after 2014. 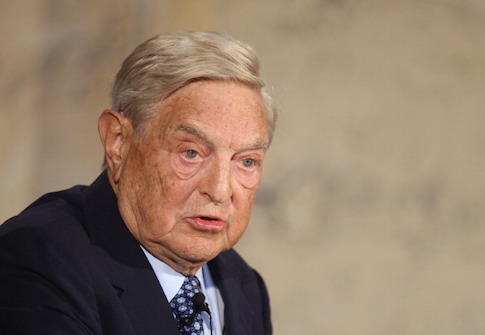 The post Soros Dumps $450-K Into Florida-based PAC appeared first on Washington Free Beacon. Shark food. He needs to introduce himself to a hungry shark.